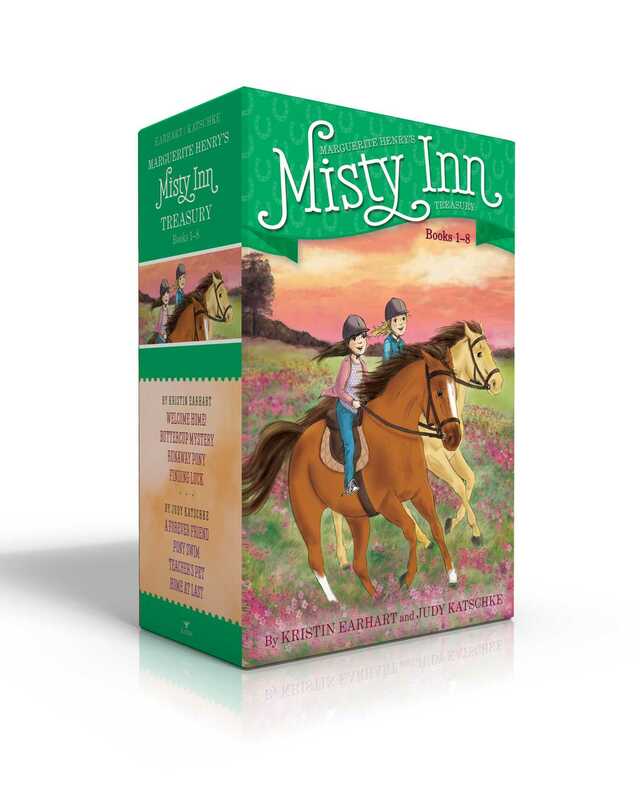 Join siblings Willa and Ben Dunlap as they gallop into many adventures in the first eight books of the chapter book series inspired by Marguerite Henry’s Misty of Chincoteague, now available in a collectible boxed set! In Welcome Home! the Dunlaps begin their new life on Chincoteague Island. With so many new people and places to get used to, Willa and Ben wonder if Chincoteague will ever feel like home. There’s a sick pony in Buttercup Mystery! Something Buttercup is eating—or being fed—is making her ill. Can Willa and Ben solve this pony problem and help Buttercup feel healthy again? There’s cause for a nighttime adventure in Runaway Pony. Full Moon Fancy is a pony with a knack for getting loose but when she gets out one too many times, Willa and Ben are worried she’s lost. They set out to track her down—in the moonlight! Will they find the runaway pony, or is Fancy lost for good? The Dunlap’s bed and breakfast is finally finished in Finding Luck! But one disaster after another threatens the grand opening and Willa and Ben begin to worry that running an inn wasn’t such a great idea after all. In A Forever Friend, Willa’s BFF from Chicago visits Misty Inn but Willa soon realizes their friendship is not as easy as it had once been and has to figure out how to start anew with her oldest friend. In Pony Swim, it’s the week of the annual pony swim. As if the island’s biggest event isn’t exciting enough, the Dunlaps get news that a travel critic will be staying at the inn. Even though they don’t know who that critic is, the kids are determined to show the special guest just how nice Misty Inn can be. In Teacher’s Pet, a back-to-school assignment has Willa scrambling for a clever idea and thinks her father’s fabulous raspberry torte will be perfect, but at the last minute, the raspberries don’t cooperate! Can Starbuck help out in some surprising way? In Home at Last, Willa’s younger brother Ben finally gets a pony of his own, but Willa thinks she knows more about horses than he does. Kristin Earhart is the author of many books for young readers, among them titles in the Stablemates, Big Apple Barn, and Magic School Bus chapter book series. 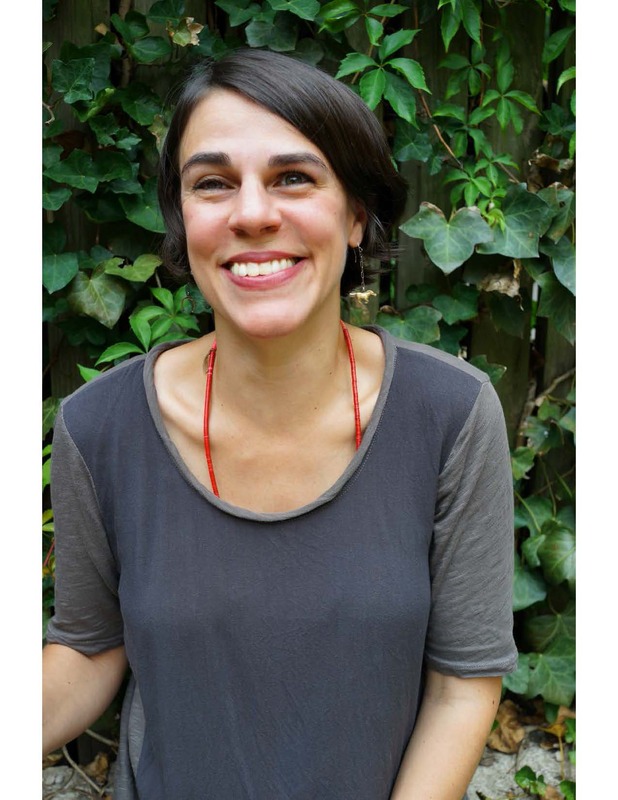 A former children’s book editor, she lives with her husband and son in Brooklyn, New York. 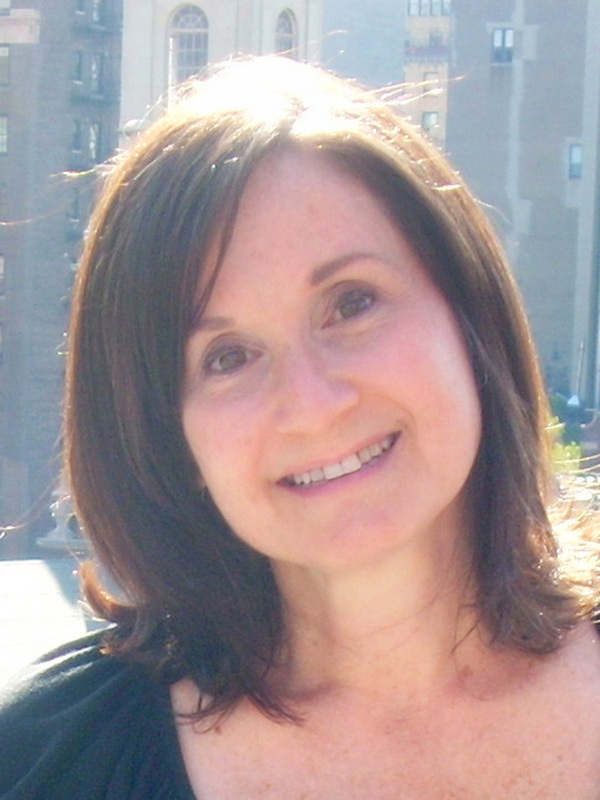 Judy Katschke is the author of many books for young readers, from ready-to-reads and chapter books, to middle grade fiction and nonfiction. She lives in New York City.